Running a restaurant is hard enough without having subpar tools that constantly break down and create problems for your chefs. From refrigerators to stove ranges, you need to rely on your restaurant equipment—which is why you should hire professionals to perform regular maintenance on your gear. Below are a few benefits of keeping up with your restaurant equipment maintenance. It’s hard to create great food when you don’t have great equipment. Your customers will be able to taste the difference in quality. If you want them to become regulars, you’ll need to create conditions in which it’s easier to produce delicious meals. Deteriorating equipment can result in kitchen fires, ingredients going bad from insufficient refrigeration, and uneven cooking. 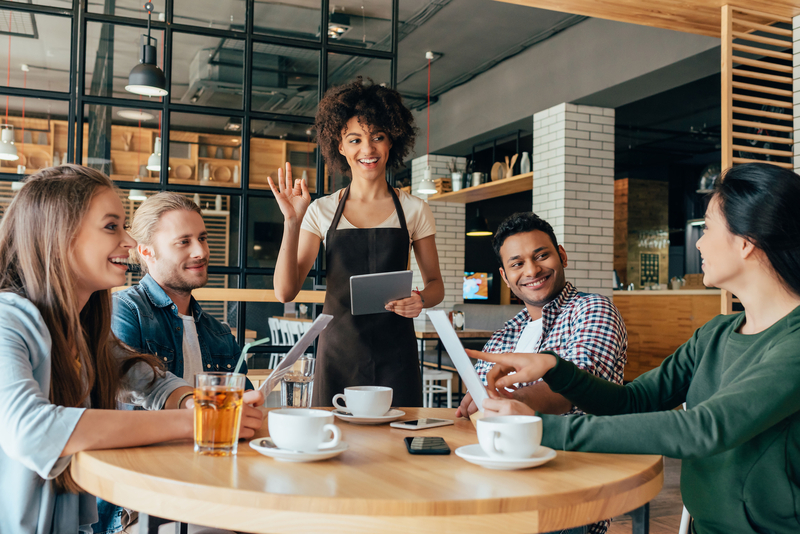 Not only do these issues put your staff and customers at risk, but they may also violate local health safety codes, resulting in the possibility of your business being shut down. Protect yourself by doing everything you can to maintain a safe environment. Equipment that doesn’t receive the attention it needs will break down eventually, causing a lapse in your business while you get everything running again. This will damage your revenue flow, and it could also result in long-term problems since your regular customers may find a new favorite location in the meantime. Paying for regular upkeep will help you fix problems with your equipment before they become major issues. Routine maintenance will be less expensive than paying to repair or completely replace kitchen fixtures. Additionally, equipment that functions properly will be more energy-efficient than damaged tools, helping you save money on energy bills. You can’t run a great restaurant without great staff. It will be easier to attract and retain the best employees when appliances function as they should. Otherwise, you’ll risk losing them to competition that offers better tools and a more pleasant environment. If you’re seeking high-quality restaurant equipment around Campbellsville and southeastern Kentucky, contact the experts at Commercial Refrigeration of KY. They have over 30 years of experience, and they provide everything from beer caves to ice makers. Commitment to their customers drives them to offer 24-hour emergency repair services, so you’ll never have to shut down for long. Learn more today by visiting them online or calling (270) 465-2910.